Being a twenty year old girl, I was nervous enough to go to the gyno. Dr. Laifer made me feel uncomfortable by making me feel as though my concerns were not valid. She also was supposed to fill an urgent prescription and after calling back twice to the office, she finally got around to it. Most definitely not going back. Dr Laifer diagnosed my bleeding problem when no one else could! 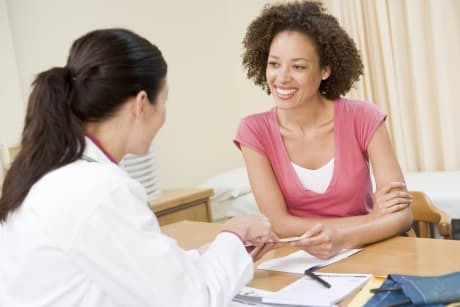 I recently switched gynecologists because I wanted to see a female provider. Dr Laifer took an hour with me during my first visit. She wanted to understand my condition from a holistic perspective. She talked to me about my diet, my supplements. Best GYN ever!! Dr. Julie L Laifer is similar to the following 4 Doctors near Southport, CT.
Have you had a recent visit with Dr. Julie L Laifer? Select a star to let us know how it was.